When J.K. Rowling finished Harry Potter’s story in the literature world with Harry Potter and Deathly Hallows and also concluded Daniel Radcliffe’s stint as the titular wizard in its two part finale (Harry Potter and the Deathly Hallows Part 1 & 2) many, myself included thought that we would never dive back into the wizarding world but with great success comes sequels and in some cases prequels, spin-offs and stage plays. 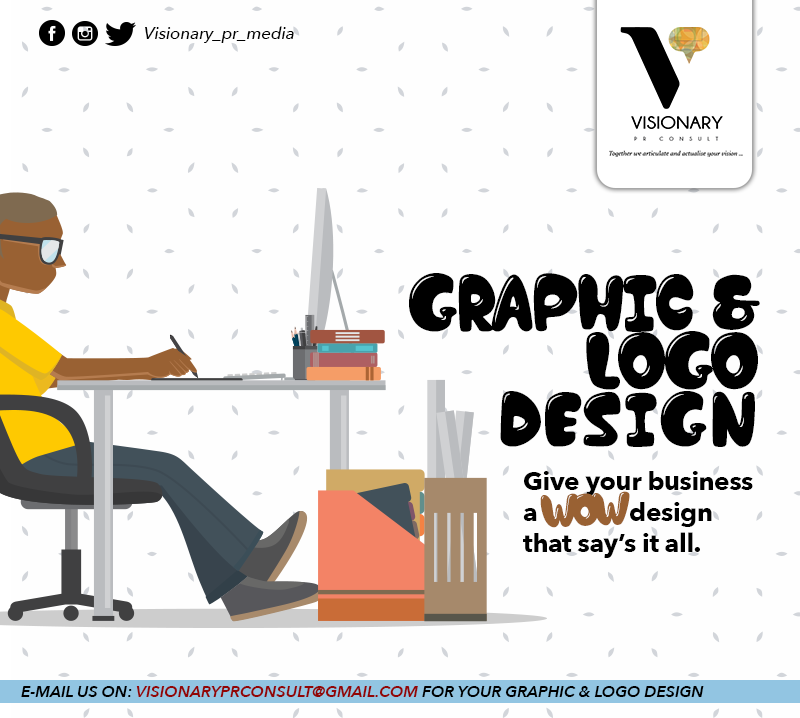 We have seen the franchise come back into the lime light in the guise of a stage play called Harry Potter and the Cursed Child, which continues Potter’s story. Even though that is nice to see, that is not the focus of today as we look at a spin-off which also serves as Rowling’s debut as a screen writer and a film that re-unites her with David Heyman, Steve Kloves and David Yates who have produced, written and directed the many Potter films respectively. Fantastic Beasts and Where To Find Them is an interesting part of the Harry Potter universe as it was first introduced in the novels as a school textbook the wizards and witches of Hogwarts read to supplement their study of the subject Magizoology, which is the study of magical creatures. Even though it first came as fictional piece of text within text (textception), J.K. Rowling eventually published an edition of the textbook under the pseudonym of Newt Scamander in 2001 with proceedings going to the British Charity Comic Relief. The book wasn’t a story narrative but instead a directory of magical creatures that roam the world of wizardry and served as a perfect addendum for curious fans who wanted to know more about the Harry Potter lore. Now Rowling hopes to use this facet of the wizarding world to tell more stories that fans and non-fans of Harry Potter will gravitate towards. The movie is takes place many years before Harry’s first adventure and before Newt published his textbook that many wizards and witches would use for their studies. Set in a backdrop of a 1926 New York City, this tale follows Newt Scamander (Eddie Redmayne), a wizard who has just completed a global excursion to discover and record a vast and extraordinary array of magical creatures. After arriving in New York for a brief stopover, things go awry as a No-Maj (American for muggle) named Jacob (Dan Fogler), an aspiring baker mistakenly takes Newt’s magical case that contains the magical beasts and opens it which could contain a catastrophe in both the wizarding and No-Maj world if it isn’t contained. Newt and Jacob partner up to find these creatures wrecking havoc in the streets of New York and capture them. They aren’t alone as they get help from Porppentina “Tina” Goldstein, a disgraced Auror (Wizards an witches who pursue and stop Dark wizards and magic) employed by the Magical Congress of the Unites States of America (MACUSA) who are chasing a dark wizard called Gellert Grindelward and her sister Queenie Goldstein, a free spirited and kind hearted beauty who is a master in legilimency (the extraction of peoples feelings and memories that is essentially a form of telepathy) to find the roaming creatures causing a commotion in New York. 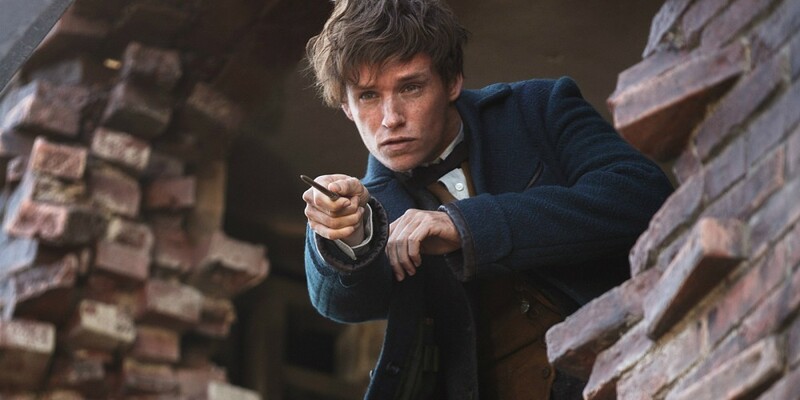 Eddie Redmayne kills it as Newt. With an original story that has little ties to the novels and a talented cast featuring Academy Award Winner Eddie Redmayne, Irish bad boy Colin Farrell, the film version of the flash Ezra Miller and Hollywood veteran Jon Voight I was excited to jump back into Rowling’s imaginative world, but the question we need to answer now is it a journey worth going on? Lets take a look at the pros and cons. The world the movie portrays shows that J.K. Rowling is still one of the most imaginative and greatest writers of our time. 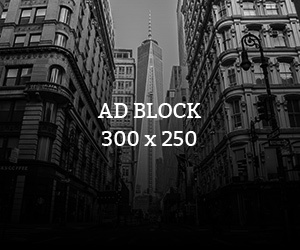 The locale viewers will see in this picture will leave you in a constant state of awe. The creatures, which are the star of the film to an extent designs are extremely creative and range from extremely cute to scary and cool. You’d be lying to yourself if you said that you didn’t want to see, pet or own a lot of the beasts that are featured in the movie. Praise must also be given to David Yates on his directorial work because like Rowling, he truly understands the wizarding world and knows how to get the best out of it thanks to his previous works on the later Potter films. The fantastic beasts are not the only visual highlights in this movie as the setting of New York in the roaring 20s is also a big highlight. The movie is set in a period of prosperity and hedonistic pursuits but one that was plagued with repression and intolerance. The movie captures the authenticity of this era whilst simultaneously giving their spin on the city’s characteristics as they use the wizarding world as an allegory for prohibition and the rise of the KKK that is exemplified through the MACUSA and the rising group of extremist who want to expose and kill Wizards and Witches known as the New Salem Philanthropic Society (NSPS). The movie is also brimmed with amazing effects from the wizard’s side of the world and their magic tricks, which also gives the film creative action set pieces. It was expected that the movie will perform in the aesthetics department and it doesn’t disappoint, as this is one of most visually striking films you will see this year. One of the most impressive feats the movie pulls off is building its world and characters without relying on the audience’s knowledge or love for Potter lore as the film manages to tell a self-contained story with almost no ties to upcoming events or characters which is exemplified by the fact that popular characters like Albus Dumbeldore is only mentioned once and the movie makes no allusions to forth coming events a habit that other prequels are guilty of doing. As a moviegoer who has seen a lot of prequels, it is really refreshing to see that in a movie for once that felt like a complete story, as the movie didn’t need to sequel-bait the audience. 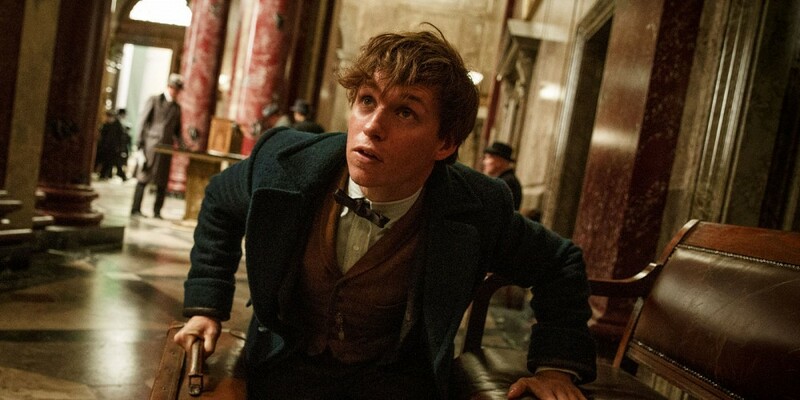 Eddie Redmayne once again shows why he is one of the brightest stars in Hollywood at the moment with a very layered performance as the film’s protagonist, Newt Scamander. He is odd, clever, resourceful, powerful yet vulnerable with a past that the movie doesn’t make a big cliché. The most important thing about his performance is that he makes the new protagonist (or old if you are following the timeline) very likeable and arguably a better character than Harry Potter himself. His motive is very simple and very relatable because he just wants to show the wizards and witches that the creatures that roam their world should not be hated or feared but they should be understood and loved. The films most endearing moments are when he gets to interact with the many creatures and educate viewers about them. A minor gripe I have is that I wish the movie gave a greater focus on this aspect of the plot, but this minor grievance doesn’t harm the experience. 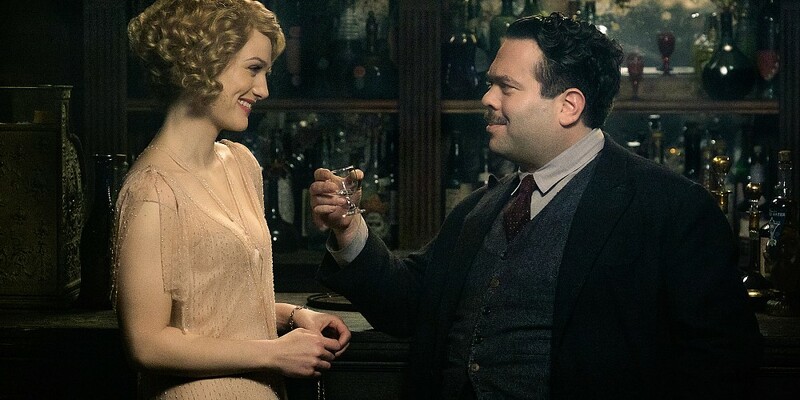 Going into the movie I honestly thought that Dan Fogler’s portrayal as the No-Maj Jacob Kowalski, a cannery worker with aspirations to become a baker was going to be grating one but the movie proved me wrong. His character was fun to watch and at times made a bigger impact than Newt Scamander. Not only is his lack of understanding of all things magic make him the perfect choice for the film’s comic relief but he also proves himself to be an endearing vessel for the audience to dive into the world of magic as many elements of the plot and the world are explained to him and his reaction to them got the films biggest laughs. He never felt like a sidekick and was a worthy addition to the film and he his performance was also capable of giving the audience a big case of the feels through one or two of the films emotional moments. Katherine Waterston performance as Tina Goldstein is also noteworthy. She does well portraying a disgraced but ambitious witch who wants to protect the wizard world at all costs even though her peers may not agree with her actions. Like her male counter-part Newt, she is very likeable and also has a past although it doesn’t make a meaningful impact on the narrative. Her sister Queenie, like Jacob is another part of the film’s comic relief and is a highlight of the film’s performances. At first glance Alison Sudol presents the character as as an extremely attractive witch with the ability to read peoples mind with a great interest with No-Maj culture which makes her the perfect foil to Jacob and a perfect partner for a fledging romance. Like her human counter-part she also brings in a nuanced performance as she is a cog in some of the films emotional moments and also proves to be one of the more resourceful characters in the films action sequences. The movie has some pacing issues, as it doesn’t move from start to finish in a fairly consistent manner. Some scenes whilst entertaining had no relevance to the over-arching plot and slowed the movie down to a crawl as the scenes in question just served as an opportunity to show more graphical pizzazz. While I feel that it good for a movie to have some downtime it is also important that it advances the plot as well. The biggest example of the film’s pacing deficiencies is most prominent in the film’s concluding minutes as its wraps things up very slowly in a way that was comparable to Lord of the Rings: The Return of the King long-winded ending. The movie at times is guilty of giving the audience expositional dumps at a speed that I feel was too much to take. As a result of the film dropping knowledge in our face all at once and not in increments the movie took me out of the feeling that I was exploring a new world but made me feel like I was in a class room. Luckily Jacob diminishes this issue and Queenie’s screen presence light up what would otherwise be boring scenes in the movie. 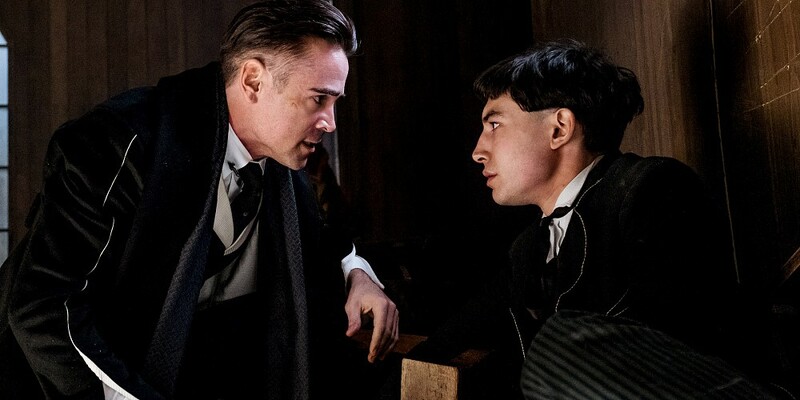 The major criticism I can give to this feature is that while a majority of the supporting cast are interesting and ones that boasts star power in the guise of Colin Farrell, Jon Voight and Ezra Miller for example the movie doesn’t give them get enough screen-time to leave a lasting impression despite the fact their actions leave a huge impact on the wizarding world. Samantha Morton’s turn as the wizard hating extremist, Mary Lou Barebone of the NSPS unfortunately doesn’t feel like a serious threat as she lacks edge and isn’t treated as an urgent matter, Colin Farrell’s Percival Graves who is first introduced as an interesting character ultimately becomes one that is mostly mysterious as he spends most of his time brooding which comes as a result of less screen time to leave an impression. Ezra Miller’s performance as Credence Barebone, Mary’s adopted son that is abused a lot felt awkward (even though it is a desired result) but this problem also doesn’t make him relevant even- though he brings a level of sincerity to the role. The big issue is that a lot these characters in my opinion feel more like wasted opportunities as they act as dominoes that get knocked over for the larger threat of the franchise that will have a bigger role in the forthcoming sequels. The movie has some inventive set pieces. 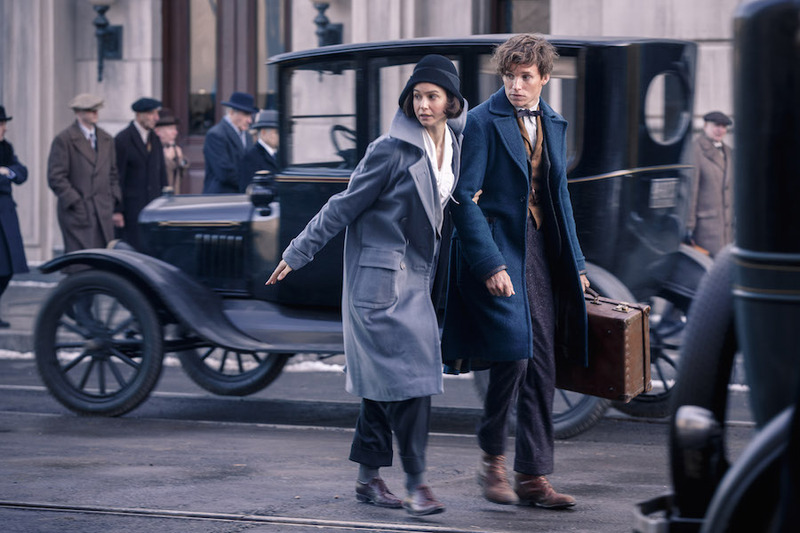 Fantastic Beasts and Where To Find Them is a visually arresting return to J.K. Rowling’s wizarding world. Imaginative creatures and great setting along with strong performances from its lead actors are enough to get fans and non-fans of Harry Potter to see this film despite its uneven pacing and under-utilized supporting cast that boasts extreme star power and potential.